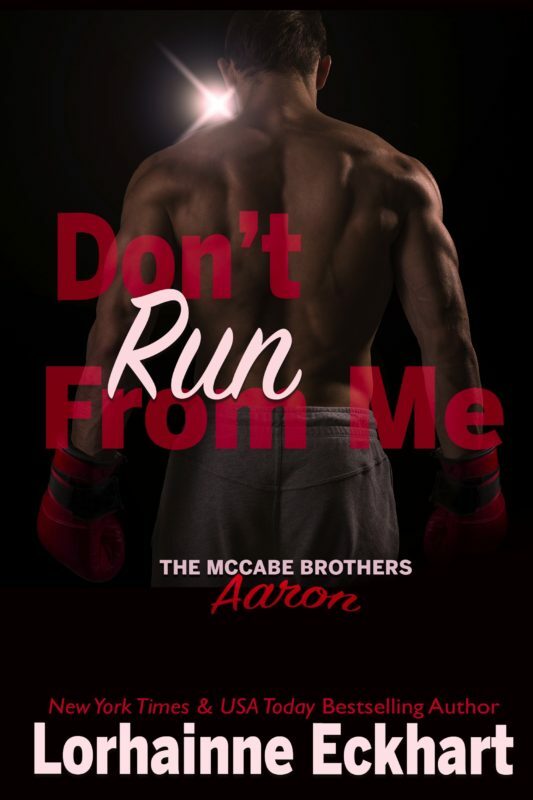 From a Readers’ Favorite award—winning author and “queen of the family saga” (Aherman): Fresh out of the fighting circuit and to those that didn’t know him, Bad Boy Aaron McCabe seemed as if he had it all. Except what everyone doesn’t know is the nightmares that haunt him, the woman he loved who left him and a tragedy he’s never recovered from. But soon Aaron is caught up in complex web of secrets, second chances and an gripping twist with two mysterious women that entangles him in a relationship he never believed he was ready for. 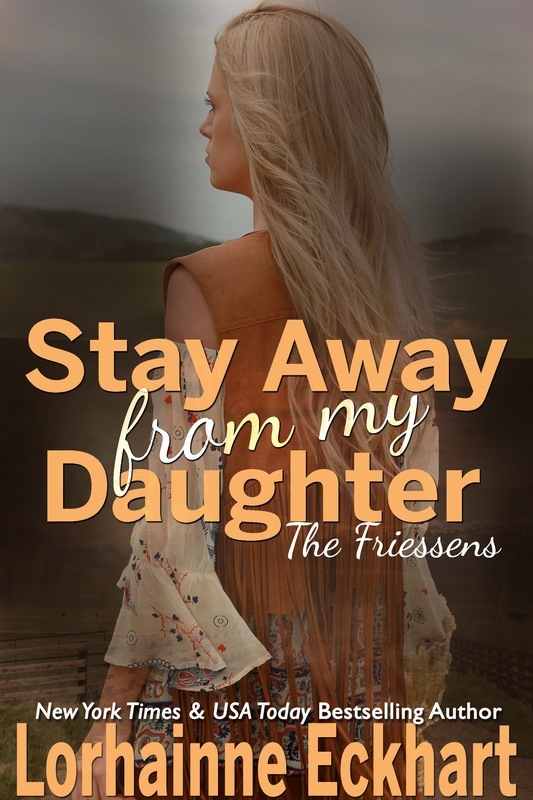 Click here to read excerpt!